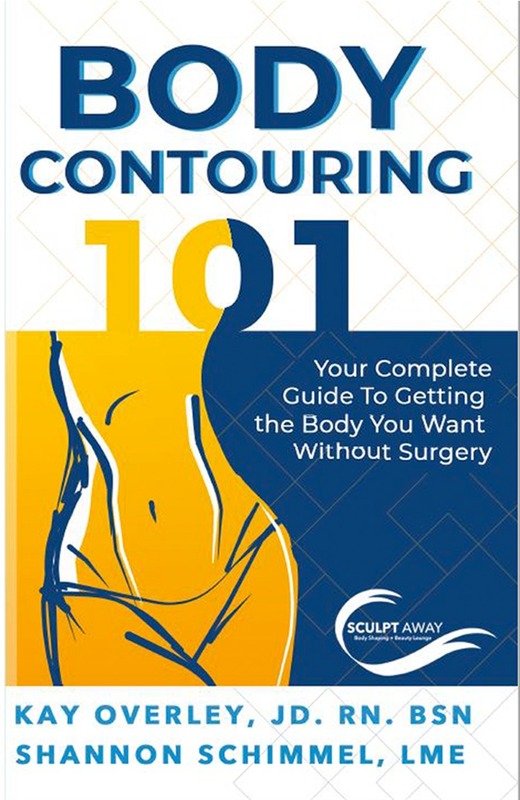 Non-invasive body contouring experts Kay Casner Overley and Shannon Schimmel deliver the ultimate how-to and why-is-it step-by-step guide to getting the body you want.. without surgery. 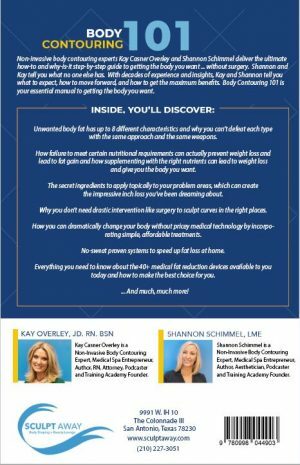 Shannon and Kay tell you what no one else has. 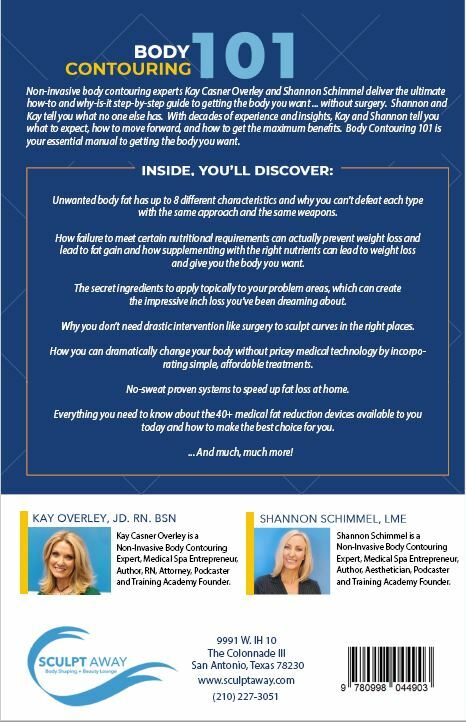 With decades of experience and insights, Kay and Shannon tell you what to expect, how to move forward, and how to get the maximum benefits. 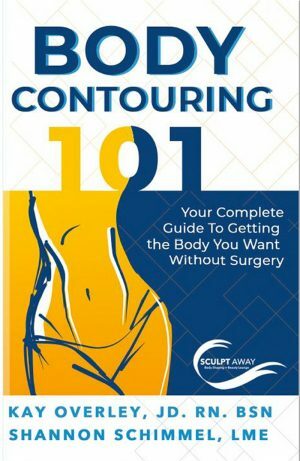 Body Contouring 101 is your essential manual to getting the body you want.